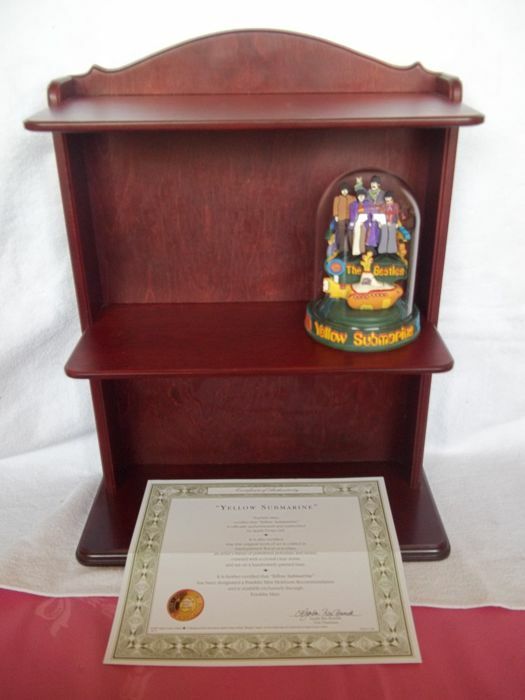 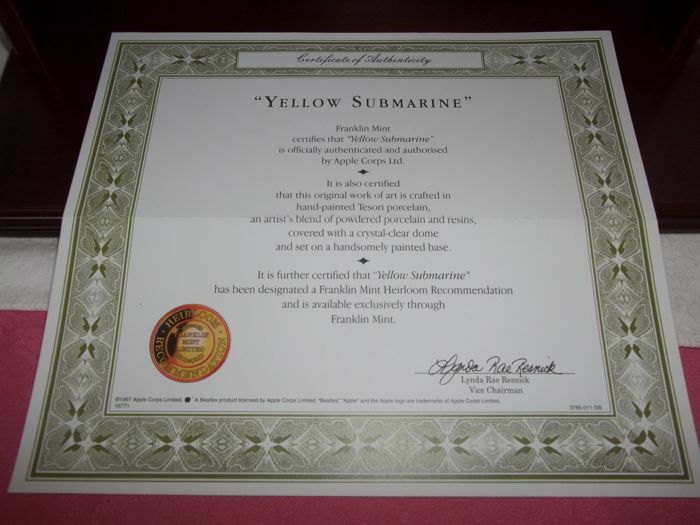 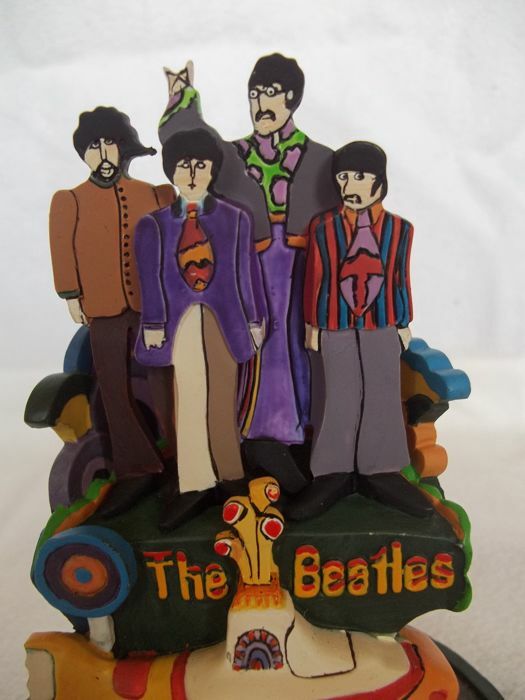 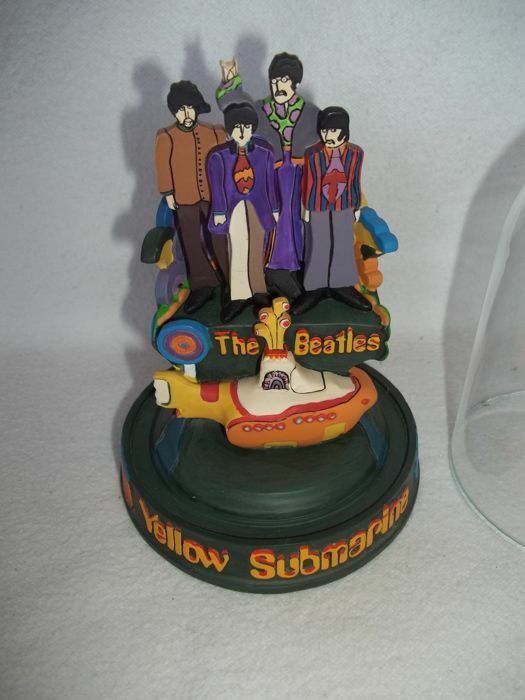 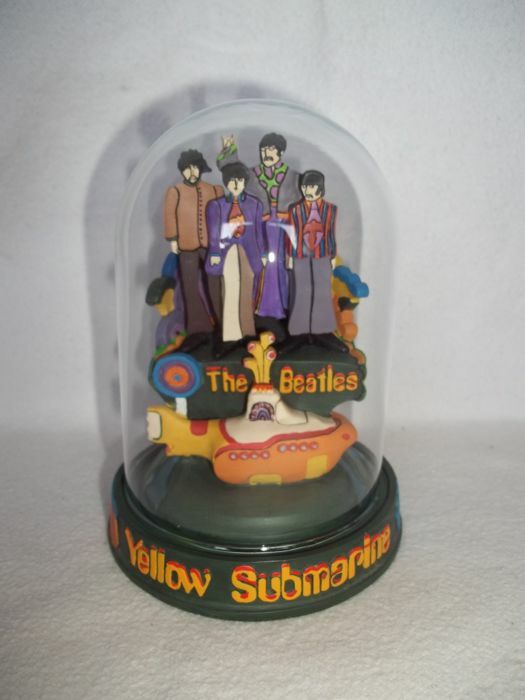 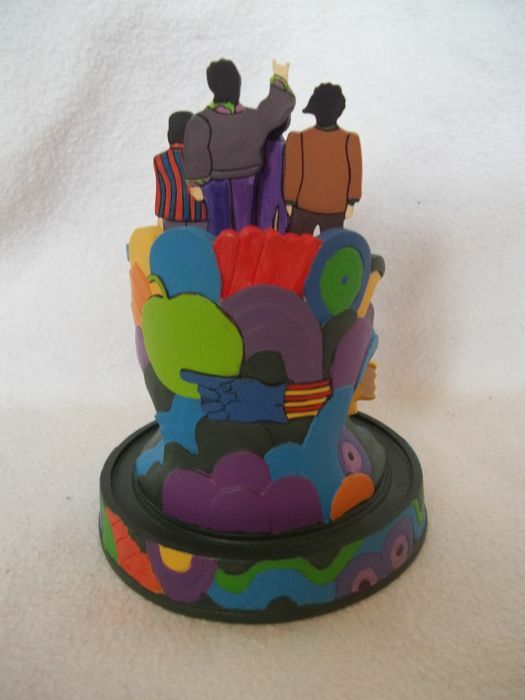 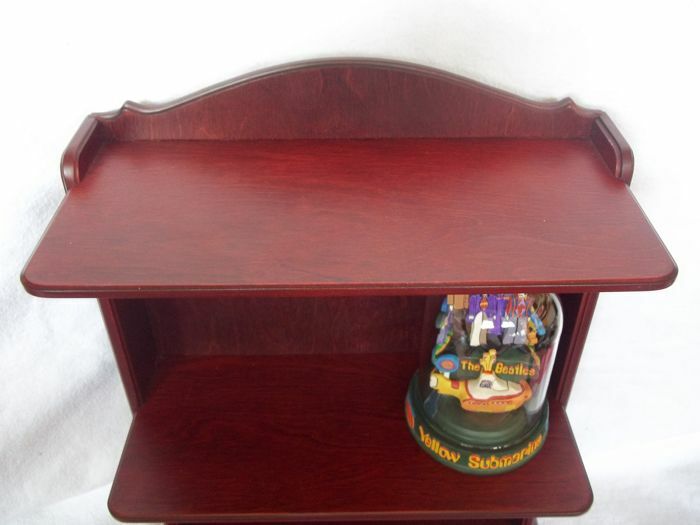 The Beatles - "Yellow Submarine" Sculpture with glass dome, certificate of authenticity and wooden wall display . 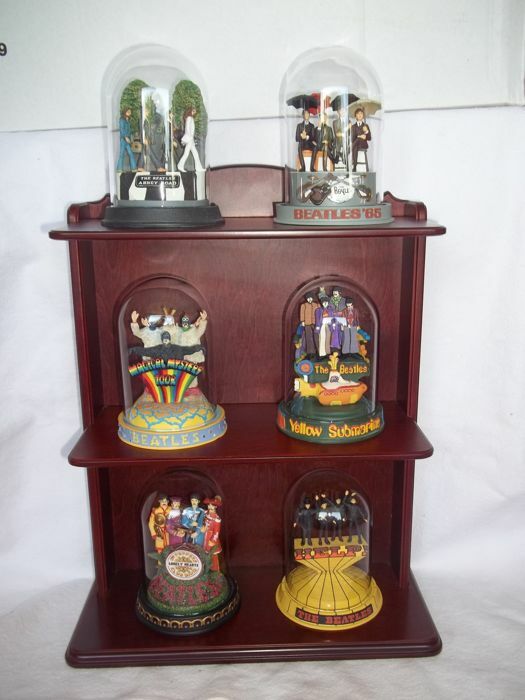 The picture of the wall display with all 6 domes is only as an example. 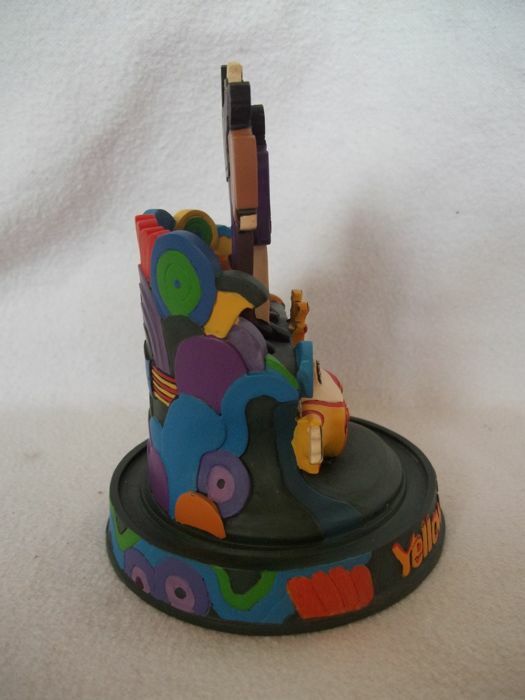 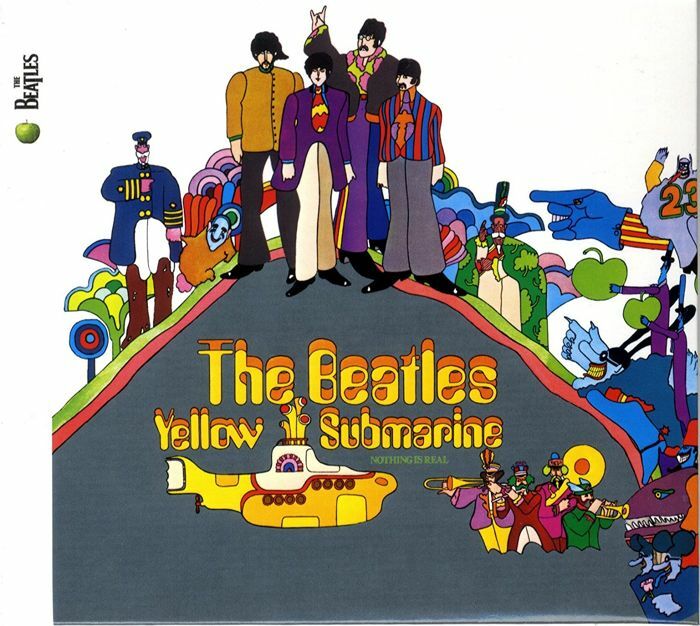 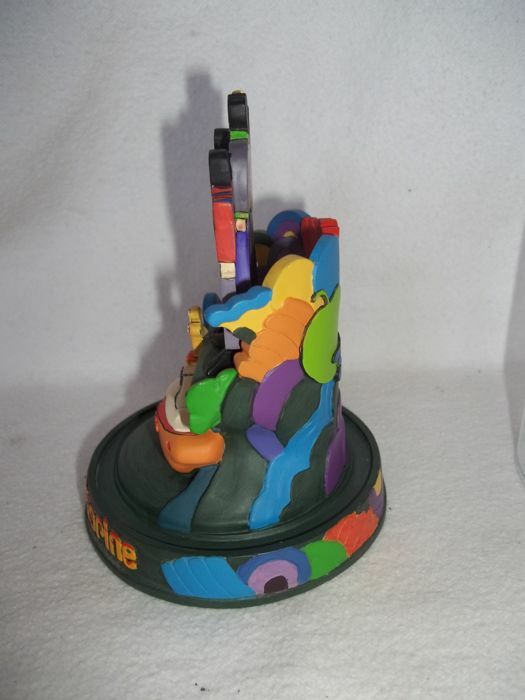 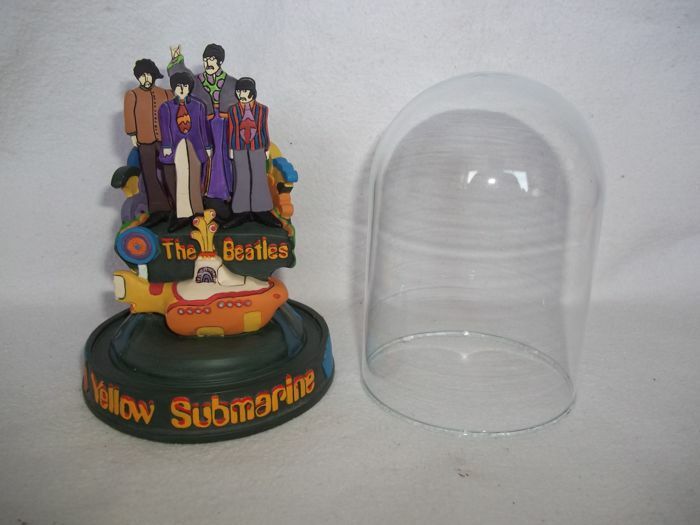 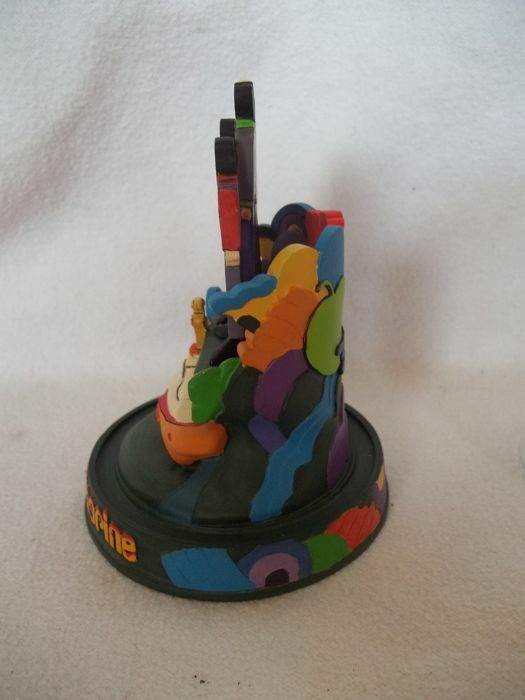 You are bidding only for the "Yellow Submarine" Sculpture with glass dome, c.o.a. 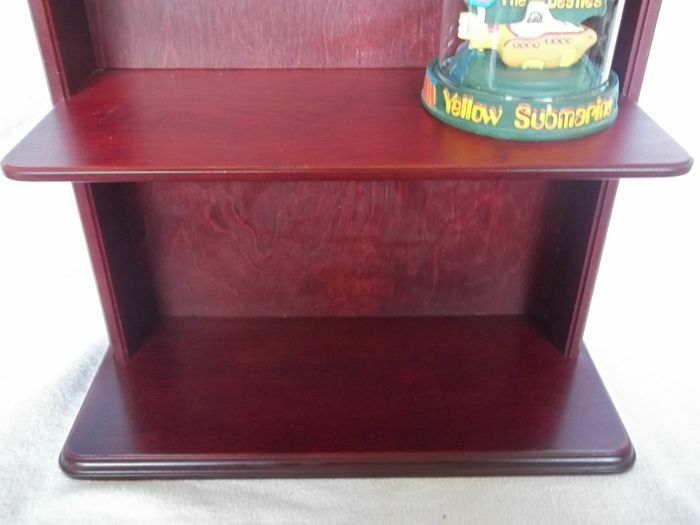 and wall display. 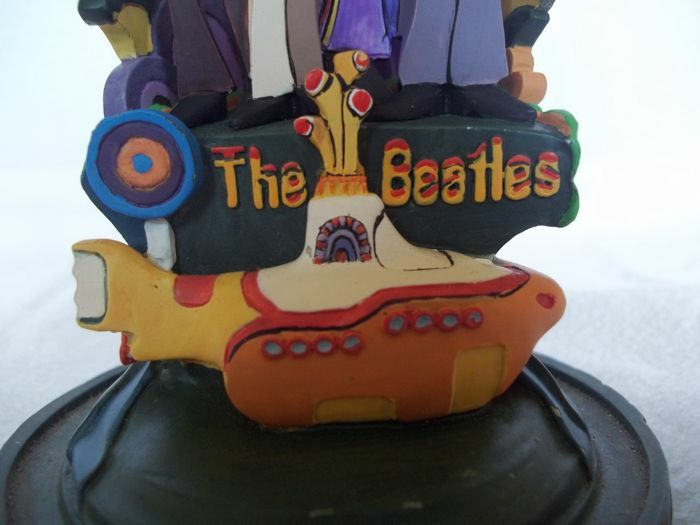 The statue is an image of the album cover ( See picture 14 ). 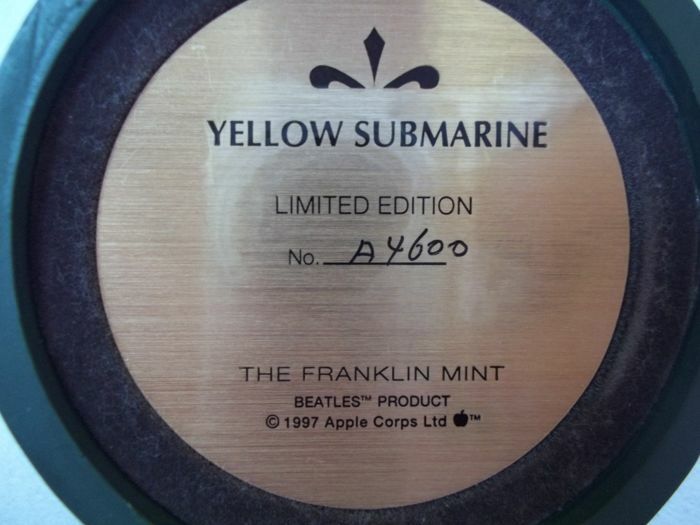 Official Beatles product produced by Franklin Mint in 1997. 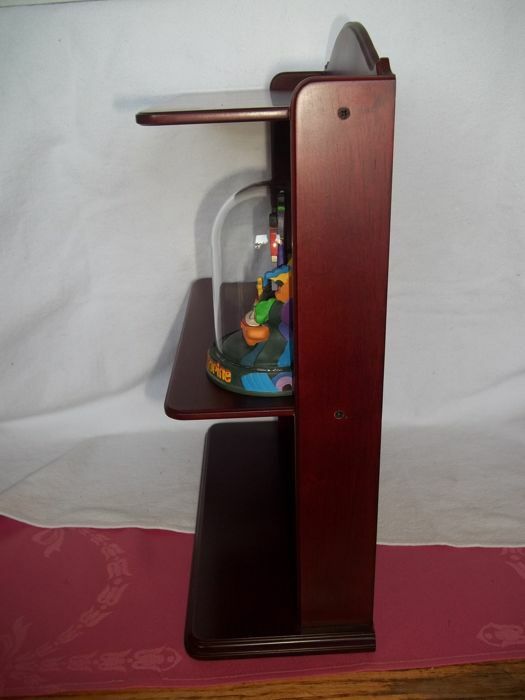 Dome measures 13 cm high and 9.5 cm in diameter. 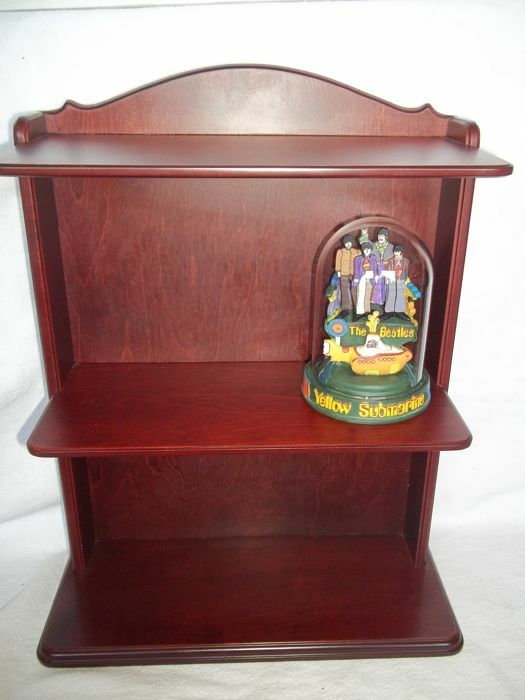 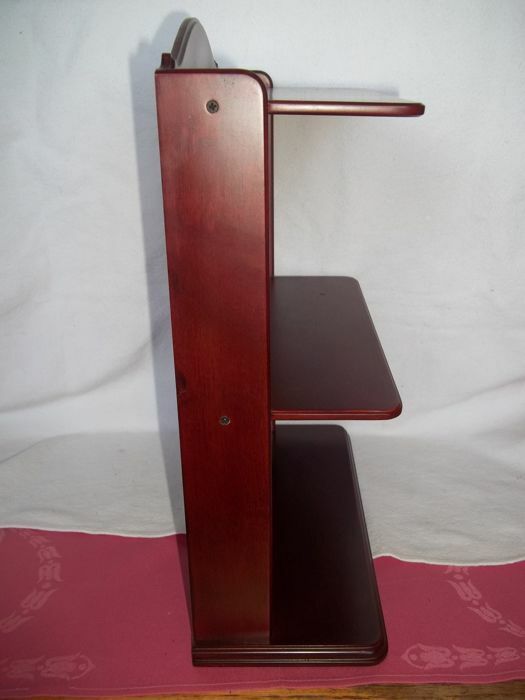 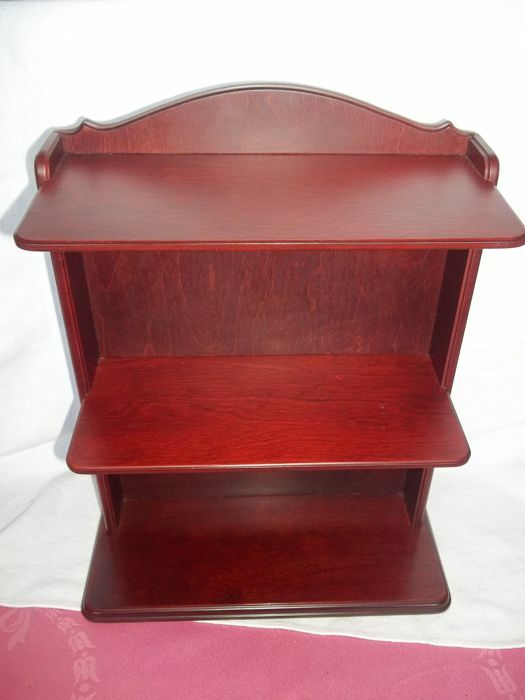 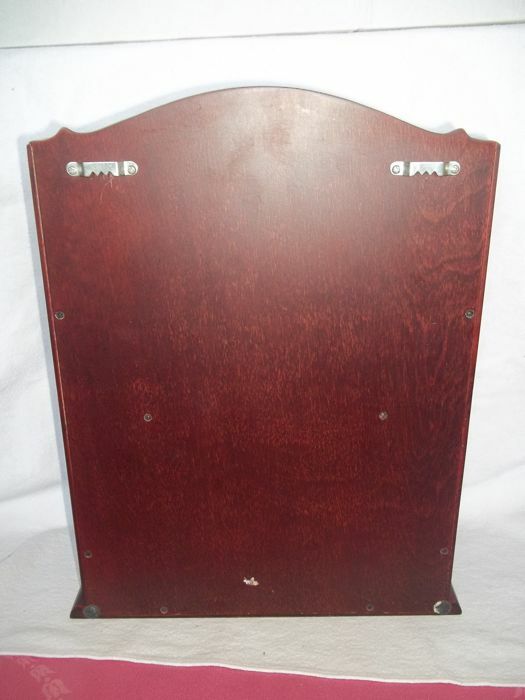 Display measures 35.5 cm high, 28 cm wide, 13 cm deep and weights 1.4 kilo. 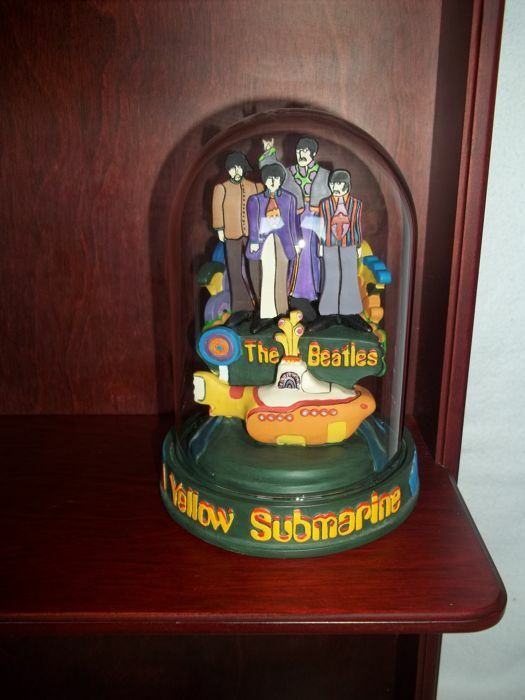 Will be securely packed and shipped insured, pick up also possible.